The origins of a great number of immigrants from Eastern Europe are frequently difficult to determine. The community of “the Russian” with 177,000 people is in the fifth place in Argentina. Among the first immigrants registered as Russian, we can distinguish a part of the Volga German colony: those Christians that found sheltered in this Russian region before being persecuted from the 19th century. 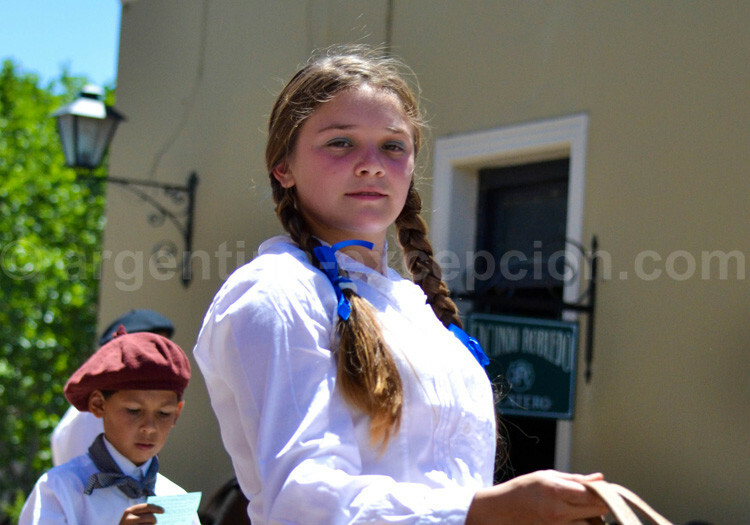 Firstly, they settled down in the province of Entre Ríos and Buenos Aires and there they grew wheat and fruits. Later the German arrived, among whom there was a significant Nazi group after the Second World War who hid in the country with fake identities. With the arrival of Nazism first, and then the war, the German Jewish arrived in Argentina with fake identities. As from 1928 Argentina refused to grant them a visa. Argentina is the fourth country in the world with the biggest German community after the United States, Brazil and Canada. A gastronomic feature: “chucrut”. Among the immigrants registered as Russian up to 1919, there were many Polish, Catholics, Orthodoxies and Jewish. 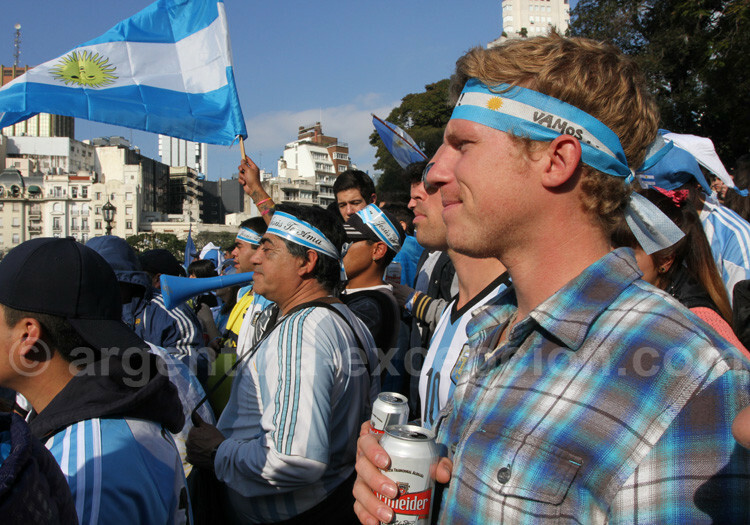 Today about one million Argentineans descend from the Polish. On the other hand, many “Polish” were actually from Ukraine who settled down especially in the province of Misiones. 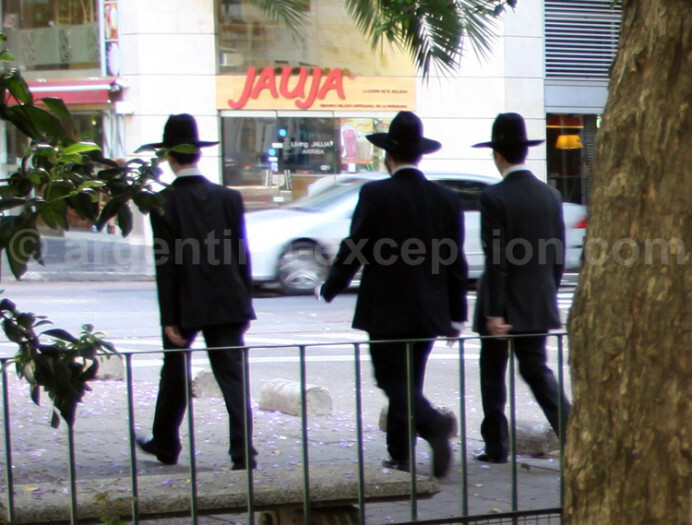 The Latin American Jewish Congress estimates that the population admitting to be Jewish in Argentina amounts to 230,000 people. It is the second Jewish community of America after that in the United States and the sixth at a world level. The great majority lives in Buenos Aires (especially in Once neighborhood) and comes from Central Europe: many immigrants registered as Russian belonged to this community. This immigration started in the 19th century from Germany, Russia and then, from the rest of Europe. Many of them worked as farmers and traders. As from 1928, Argentina prohibited the entrance to the territory; despite this anti-Semitic policy, many continued arriving with forged passports. The only terrorist attacks in Argentina (out of the domestic conflicts) aimed at the Israel Embassy (1992) and the Israeli mutual association AMIA (1994). The Croatian Today Croatian descendents are about 250,000 what makes them the most important community outside Europe. Former President Néstor Kirchner is a Croatian descendent.